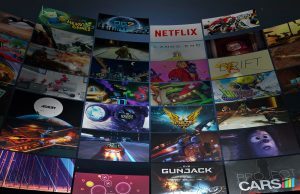 Bigscreen Inc. today launched what the studio calls a “massive” update to Bigscreen Beta, including real-time raytracing lighting effects, new environments, avatars, VR UI, and a few other bits and bobs that should also make mobile VR users happy too. 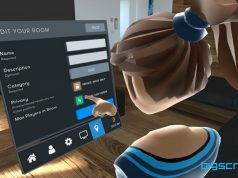 Bigscreen Beta is a free social VR platform that lets you directly mirror and share your desktop to other user, which includes support for HTC Vive, Oculus Rift, all SteamVR-compatible headsets. 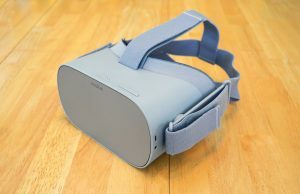 Bigscreen also supports Oculus Go and Samsung Gear VR mobile VR headsets, albeit with remote desktop streaming done via WiFi. 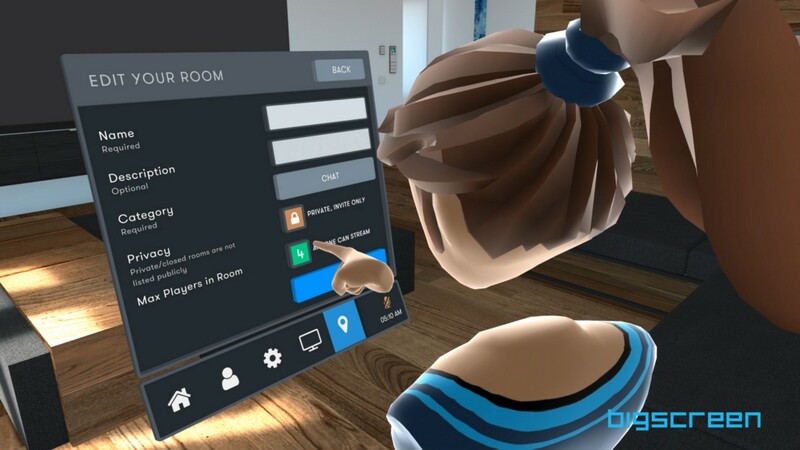 Today’s update is the result of a year-long development cycle, bringing many user-requested features as well as fixes to “some of the biggest bugs & problems that our users have experienced,” Bigscreen founder and CEO Darshan Shankar says in a blogpost. 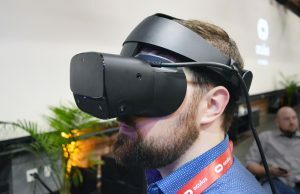 Previous versions of Bigscreen’s dynamic screen lighting were both graphically demanding and only available on PC VR headsets, leaving mobile VR headsets out entirely. 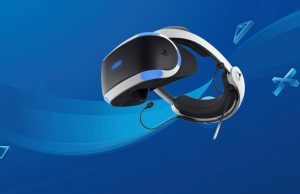 Now, the studio has included raytracing techniques using stochastic sampling and blue noise dithering, which were created to cast rays of light from the big screen into the environment for a greater touch realism. 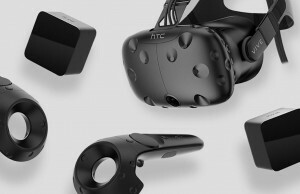 Since the implementation has been deemed less GPU-intensive, mobile VR headsets are getting the raytracing-based light effects too, which ought to make the app’s various cinema environments pop. 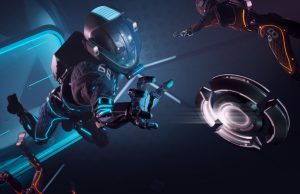 We had a chance to go hands-on with the latest build for PC, and while it’s a pretty subtle change, it’s certainly moving into the realm of eerily convincing. 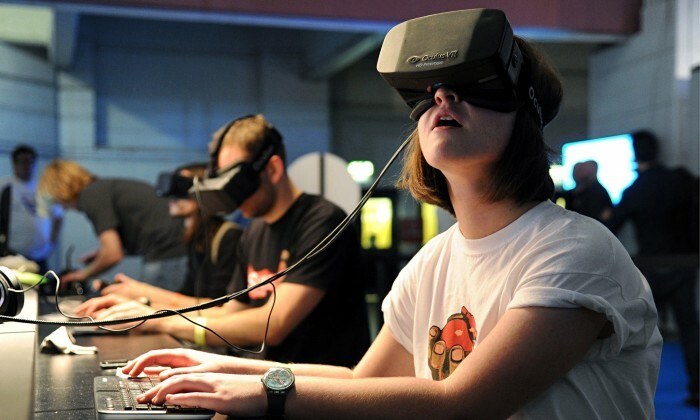 Before now, mobile VR headset users were sort of second class citizens to the platform. 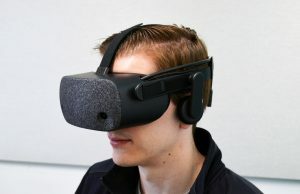 Although the screen mirroring functionality works via desktop streaming, users on Oculus Go and Gear VR couldn’t create rooms . 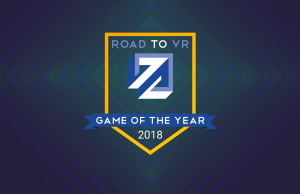 This has changed with today’s update, now allowing mobile VR users to set up public or private rooms that anyone can join irrespective of their chosen platform. Out with the old, in with the new. 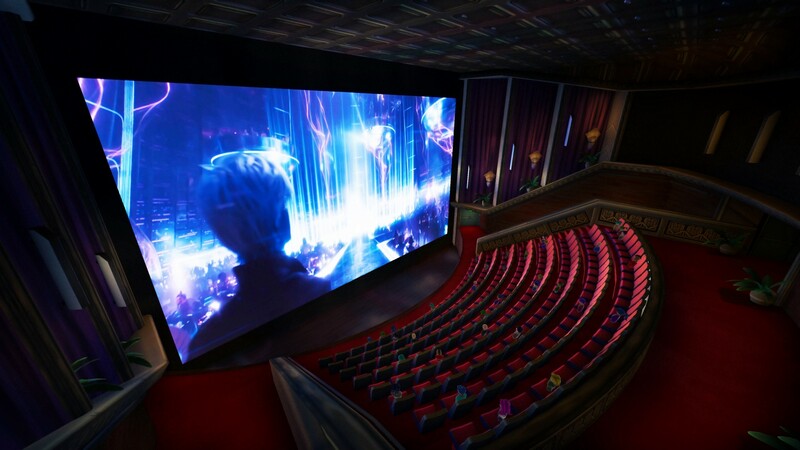 A new amphitheater-style cinema is now live—and an even more sumptuous and shiny than ever. 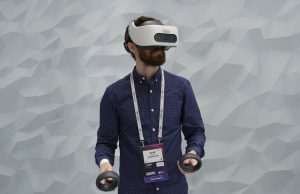 Besides the fresh new visuals, the space also features curved seating designed to make chatting with fellow watchers a little easier—something the studio maintains is especially appealing to mobile VR headset users since the 3DOF limitation doesn’t let you lean forward. 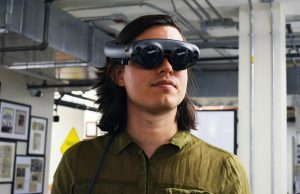 Also, long gone are the days of hopping into rooms blindly, attempting to get a word in edgewise with other users while a movie blares in the background. Bigscreen Beta now has a movie theater-style lobby space where you can pop in and meet new people if that’s your thing. Laden with plenty of ‘coming soon’ doors leading to inaccessible theaters, the new lobby appears to be a launching off point for events and movie nights; the studio says they’ll be hosting events and selling virtual movie tickets there. The new avatar creator still retains its cartoony charm, although both masculine and feminine avatar hairstyles now have what the studio calls “a more sculpted art style.” To boot, there’s plenty more facial hair options and hats in the mix so you can create an more personalized look. 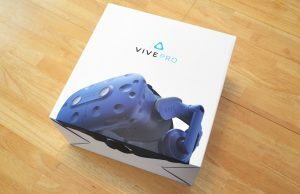 Selecting avatars and everything else in Bigscreen is also a bit easier with the new UI, which allows finger-presses and pointer selection; big buttons, clearly labeled settings and a visual overhaul makes it feel fresh and a little less cumbersome. 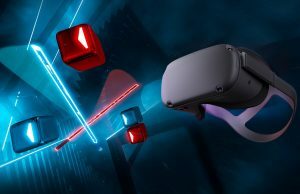 More updates are coming in the next few months, including (yes, you guessed it) support for Oculus Quest, slated for sometime later this year. 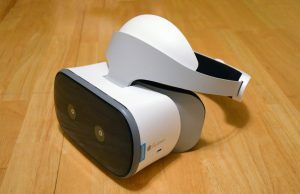 Videoplayer: watch videos stored locally on your PC or Mobile VR headset. 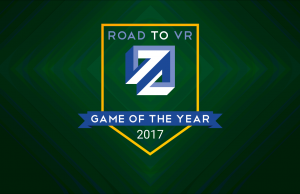 This videoplayer has an easy-to-use VR UI, making it easier to watch videos, especially 3D movies. Bigscreen Movie Nights: last year, we did a few pilot tests of “movie nights” where we hosted a movie. 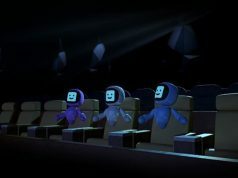 We plan to sell “virtual movie tickets” for our movie nights. Impatiently waiting! 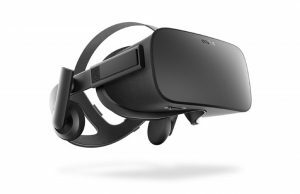 When will it actually go live today on Oculus?!? I want to say hi and that Jesus God’s Son saved my life and soul.He is my Lord and Savior! 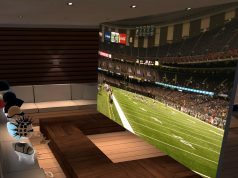 I agree… bigscreen is really doing a great job! 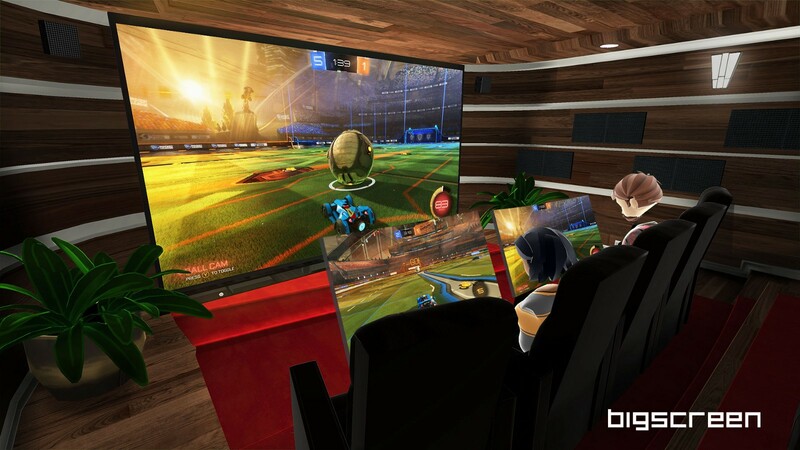 Bigscreen launched some three or four years ago and released with smooth clarity and top resolution.A nice environment to play with you pc within vr,watch movies and socialize.One thing that lacked and still does is teleportation. 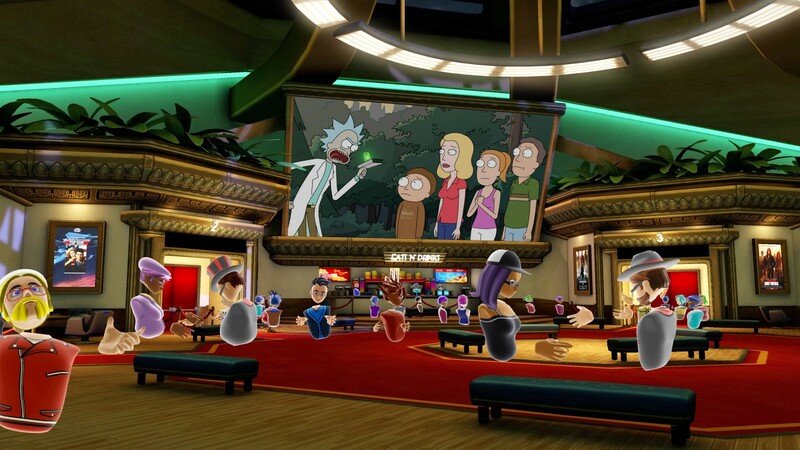 Looks sleek and has some limited movement by incorporating teleport for certain areas.Its a excellent place to watch movies.